Craft beer is traveling to places many people would never venture to. Later this year, a brewery is set to open in Longyearbyen, a small town located on Norway’s Spitsbergen Island deep in the Arctic Circle and the world's most northern town with year-round residents. Svalbard Bryggeri has been the pet project of Robert Johansen for over five years. 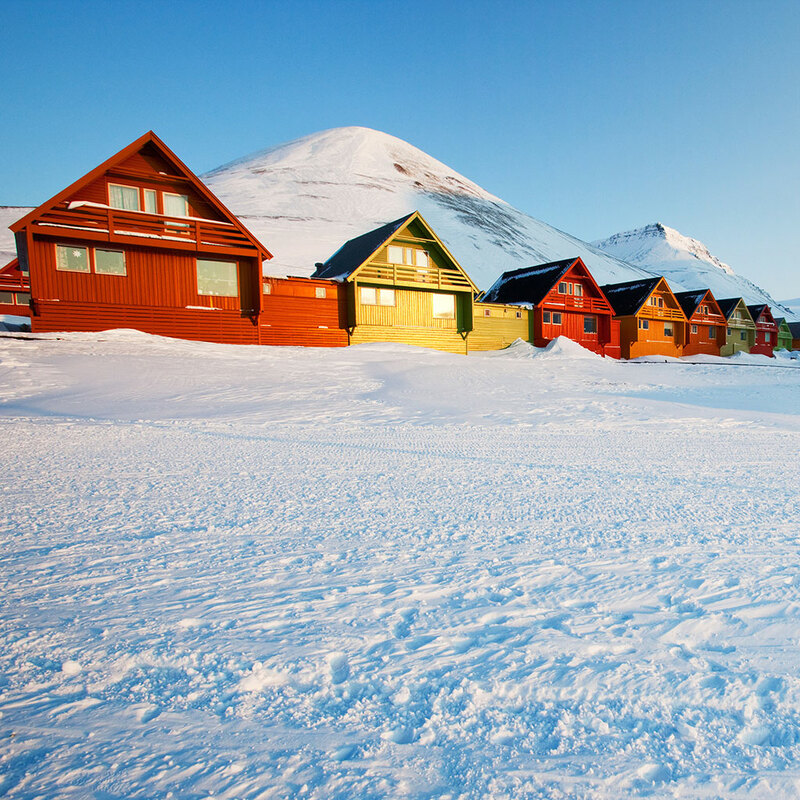 Due to the town’s mining roots, Longyearbyen has very strict rules surrounding beer consumption – originally an effort to keep miners safe from their own over-indulgence. Now home to just over 2,000 residents, Johansen has been working to modernize the laws to allow people to enjoy local beer. “I called the department once a month for five years so they couldn’t forget me,” Johansen told Munchies. The first beers will arrive in stores in late 2015. Johansen believes that beyond the locals, his beer should also be a hot commodity for visitors – German cruise ships regularly dock at the town, more than doubling during the population during the tourist season. He also says he’ll be exporting back to mainland Norway. Beyond their geographic location, the local water also helps set Svalbard’s beers apart. “The water we use for brewing is just the regular water from the taps, but it has glacial properties,” he said. “The glaciers here are 2000 years old.” According to the brewery’s website, a pale ale, lager, stout and wheat are in the works. So if your boring beer tourism could use an extreme kick, make sure to put Longyearbyen on your travel list.